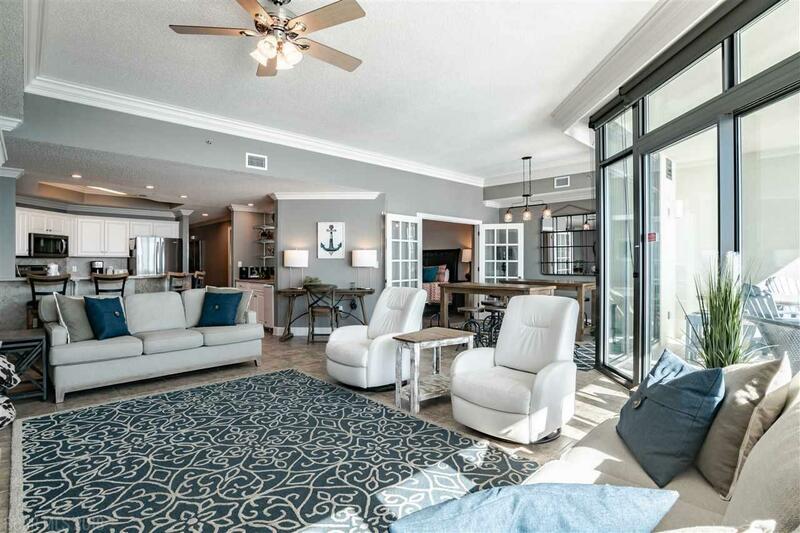 Enjoy the breathtaking views from Gulf Shores to Perdido Key with your family and friends in this 3 bedroom, 4 bath unit that sleeps 14. Over $55K in upgrades in the last 2 years. 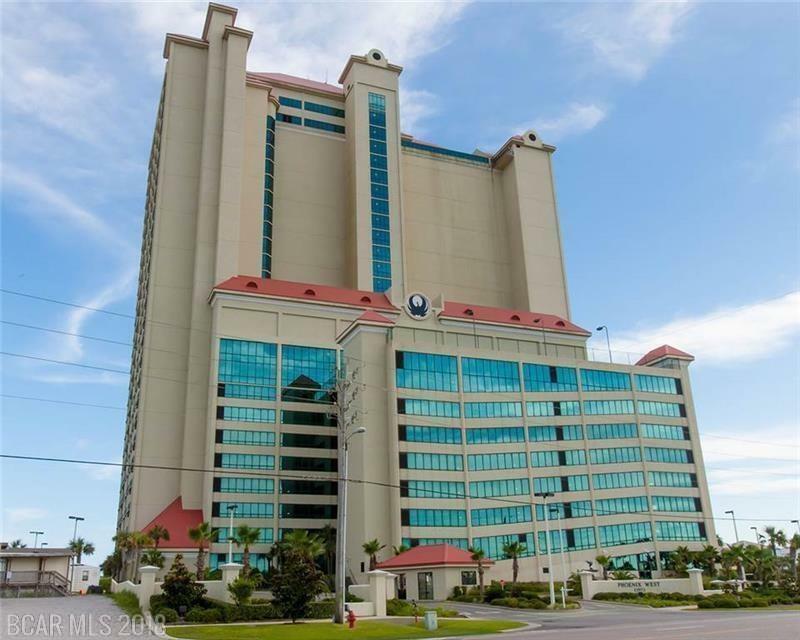 Unit has fresh paint, furniture, mattresses, flooring, flat screen tvs and appliances. The spacious balcony was re-tiled in 2017. The kitchen has stainless steel appliances and Corian counter tops. 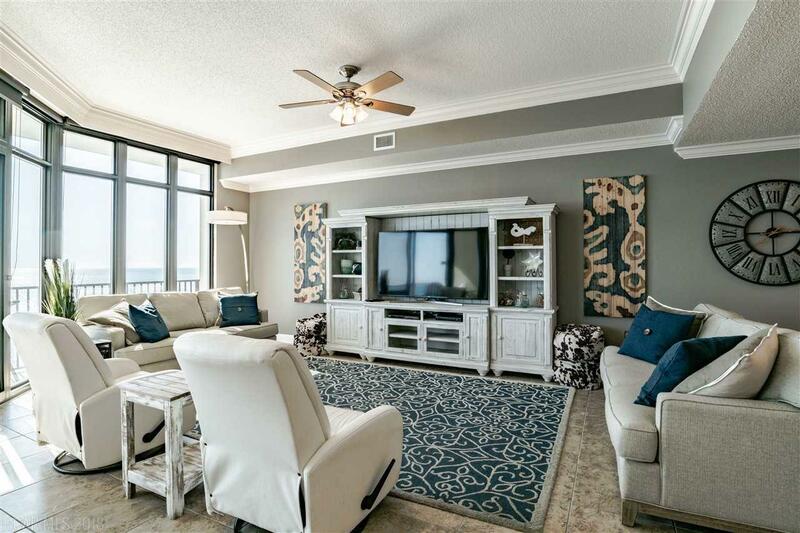 This spacious unit has a wet bar with glass shelves to showcase your favorite bar gadgets. The complex offers a lazy river, water slide, indoor and outdoor pools, tennis courts, fitness room and sauna. 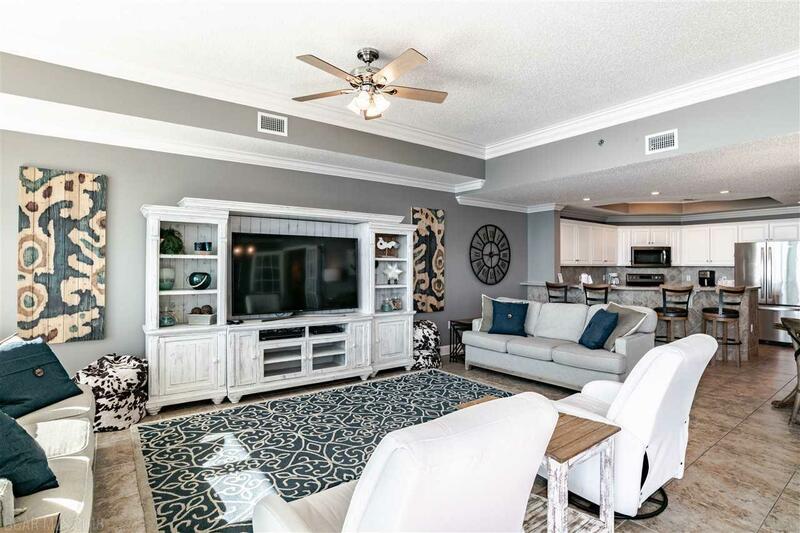 Phoenix West is a poured in place concrete , steel reinforced, complex with a strong HOA. Don't miss the opportunity to own this rental machine that is turn key ready. Gross rentals over $64K in 2017 with owner usage. Unit already has over $55,000 booked for 2019! HOA fees, taxes and electricity are under $20K annually. Great investment!